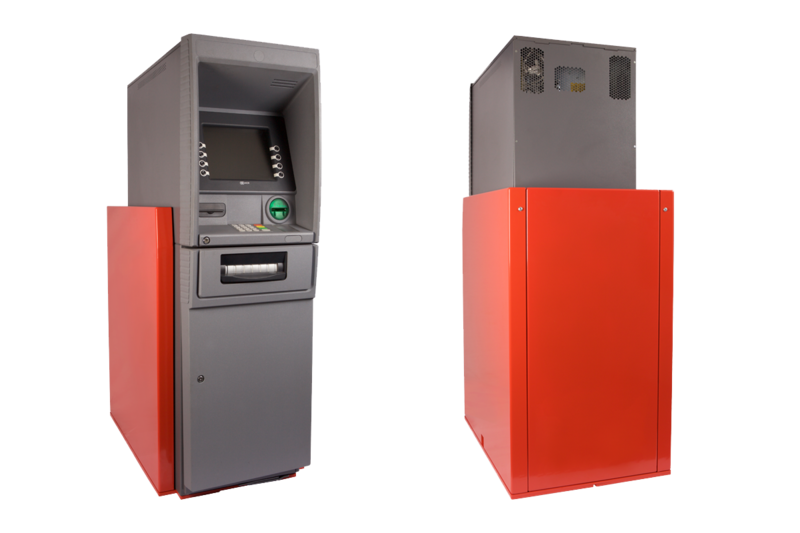 Loktec ATM Armour packs are available for the safe door, safe sides and safe front and all provide individual protection for areas that are commonly attacked. The Loktec body Armour has been 100% successful under physical attack; once Loktec body Armour has been installed, no ATM deployer or bank has suffered a cash loss. Once installed, the Loktec body Armour provides year on year protection, reducing the requirement for expensive service costs. Our Armour has been tested independently to BS EN1143-1: 2005 + A1: 2009 and exceeds the Cen V level of safe protection. Loktec has successfully conducted many live attack simulations in front of UK and global banks and security experts, using impact, jacking, drilling, grinding and oxy acetylene attack methods.